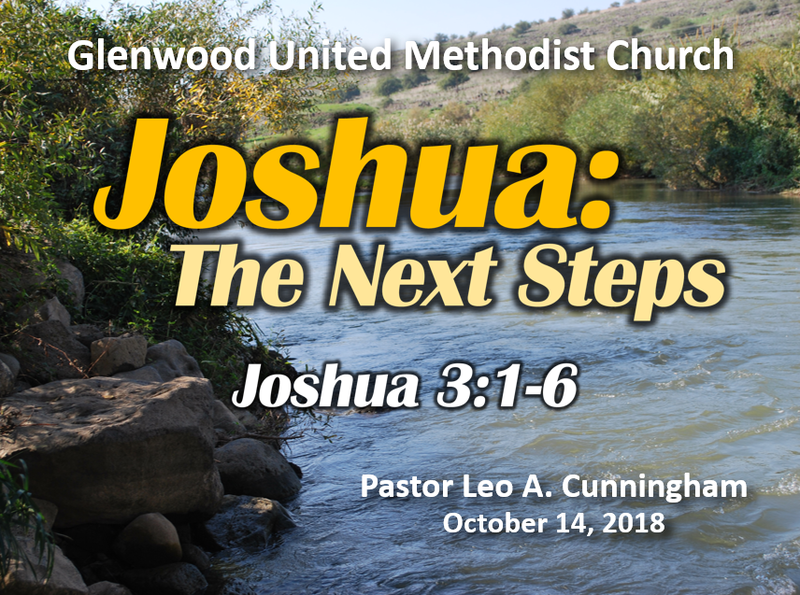 Download the More Than You Asked Sermon Slides here. 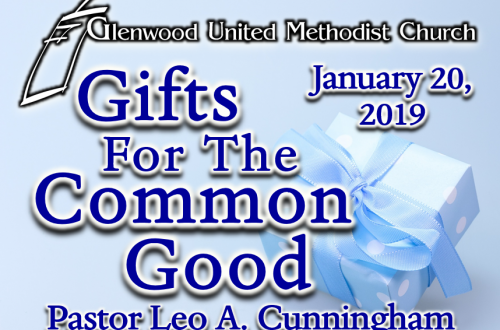 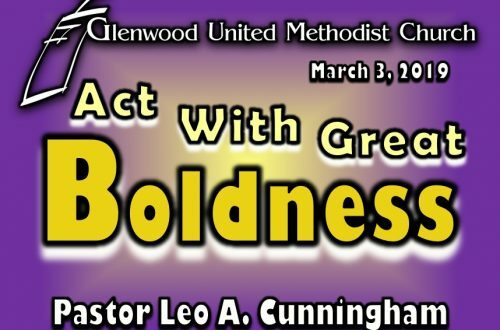 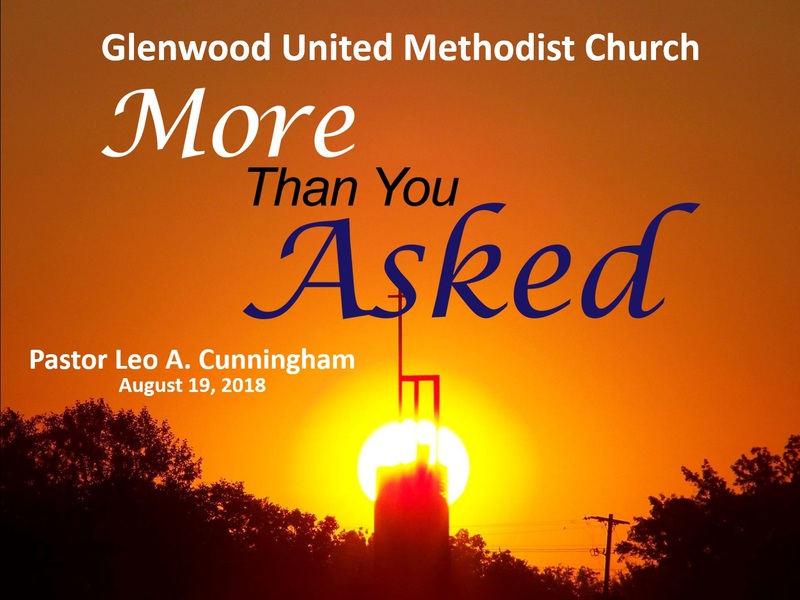 Listen to this week’s sermon, “More Than You Asked” from Pastor Leo A. Cunningham at Glenwood United Methodist Church. Listen to “Glenwood UMC 8/19/18” on Spreaker.